※To use the coupon, you need to download the designated application. There is a free parking area for 1 hour at the gas station during summer from April to November. Please use it when you want to go for a walk around the town. To use the coupon, you need to download the designated application. 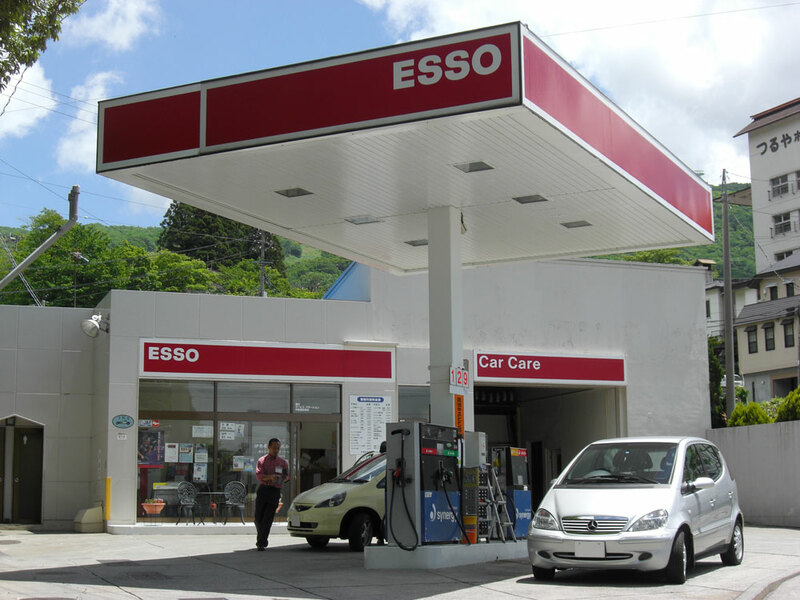 The only one gas station at the Zao Onsen. As the final inspection point during summer, to enjoy a safe drive along the journey. During winter, if you have any problem about the battery or the tire chain for your car, please call us. Definitely we will try to help you. We also will happily guide you for directions. © 2016 YAMAGATA DIGITAL CONTENT CENTER FOR RESEARCH & PROMOTION. ALL RIGHT RESERVED.